Very interesting article. Thanks for the excellent quality of the website. 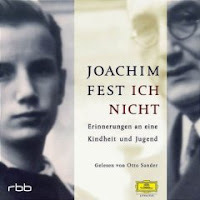 Is there a way to buy a German language copy of "Ich Nicht" in the USA?